Ingrid has now been in clinical practice since 1997 as well as being heavily involved in the natural health industry, from helping run Go Vita Nowra Health Shop with her husband Peter, to lecturing for a leading vitamin range. 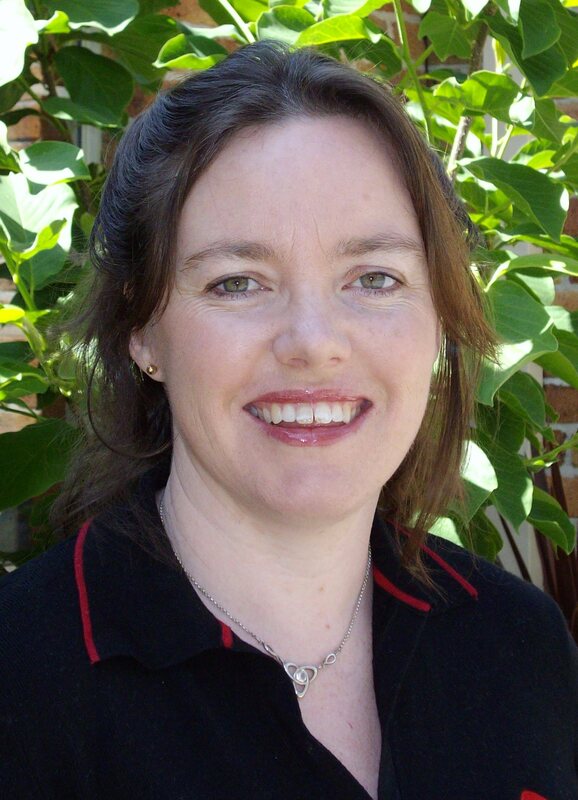 Ingrid is a Qualified Naturopath ~ Health Coach ~ EFTUniverse Trained Practitioner and loving mother of two. Being a wife and mother has personally shown her how important great health is to achieving a vibrant happy life. As a Naturopath, Health Coach and EFT Practitioner, Ingrid is your personal advocate for living an energized and passionate life. She works with her clients to help them create happy, healthy lives in a way that is flexible, fun and free of denial and discipline. By working together, you too can discover the food and lifestyle choices that best support you. Making gradual, lifelong changes enables you to reach your current and future health goals. Specialising in skin disorders, women and childrens health, Ingrid is able to help you onto a path of vitality and balance. 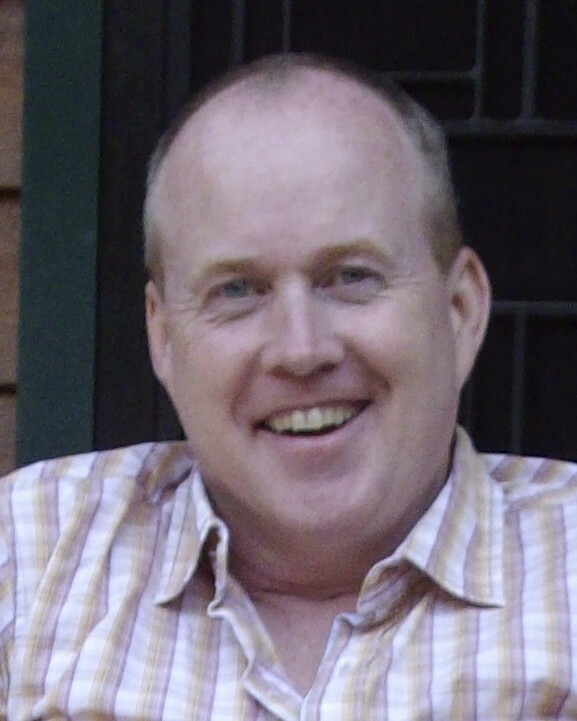 With over twenty five years experience in the natural health industry and over seventeen years clinical experience, Peter brings great passion for natural therapies to his clinical practice. He combines intolerance testing, herbal medicine, nutritional advice with mineral therapy for great results. Using the latest technology available Peter is able to assess your health status via sensitivity testing, electrodermal screening, live blood screening, mineral assessments and so much more. This is all to gain as much information as possible so as to paint an accurate picture of where your health is today and be able to prescribe a tailored treatment program for you. Specialising in gut problems, blood sugar disorders and lung conditions, Peter is well equipped to help you gain and maintain optimum health.